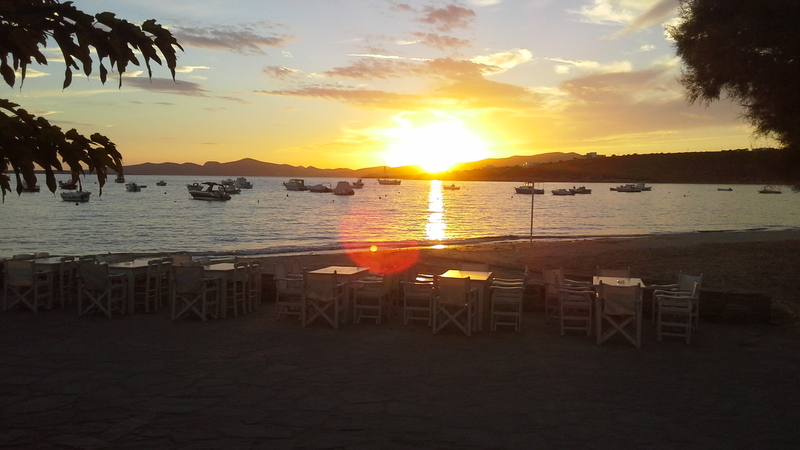 We can arrange a full itinerary including accommodation, transfers and ferry or flight bookings. Should you be looking for a quiet relaxing island, ancient sites or one of the lively party islands we can help you with all your arrangements. Many of the islands just a short hop away from Santorini offer fantastic beaches, white hilltop villages and a chilled out atmosphere. 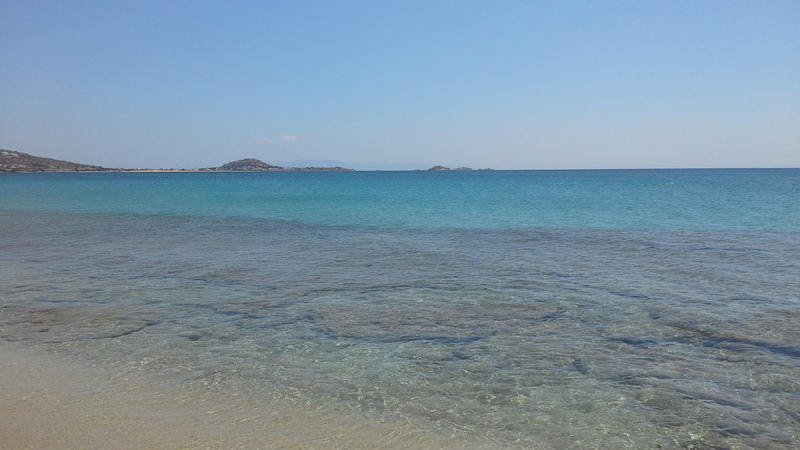 The photo shows Agios prokopios beach Naxos island. Ios is just one hour by ferry from Santorini and offers some of the best beaches in the whole of the Mediterranean. The island has been a popular choice with the young party crowd for many years, but is rapidly gaining a more sophisticated traveller with its high quality beach clubs, suite hotels and an ever increasing choice of luxury Villas. 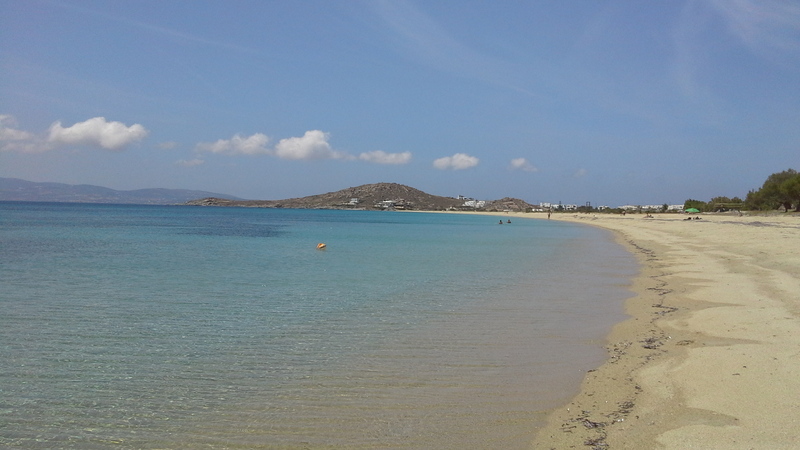 Photo shows Manganari Beach in the south of Ios Island. 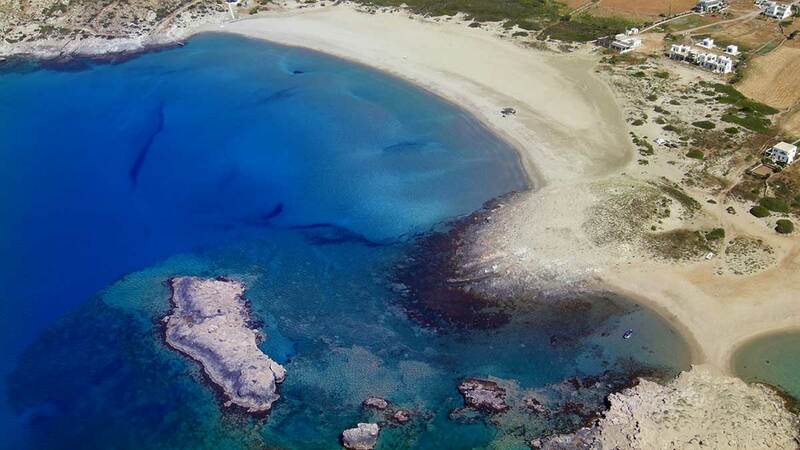 The island of Naxos is a perfect choice to combine with the island of Santorini as it gas good ferry connections and offers some of the best beaches in the Mediterranean. Naxos has a great choice of holiday accommodation with some luxury villas available for rent located in a number of locations along the west coast of the island. Please contact our office and we can help you with choosing the right location for your stay on this amazing holiday island. Mykonos is an obvious choice if your thinking to spend a few days or longer on another island after your stay in Santorini. The island of Mykonos offers great beaches, atmospheric town and fantastic accommodations in both private villas and luxury hotels. With daily connections from Santorini by High speed catamaran it takes around 1 hour and 40 minutes, plus direct flights to the UK. The town has lots of accommodation options or maybe the beach areas of Plati Gialos, Super Paradise or Ellia if your looking to have the beach on your door step. Every year more luxury hotels open many with private villas adjoining, this gives the privacy of your own home with the facilities of a luxury hotel. 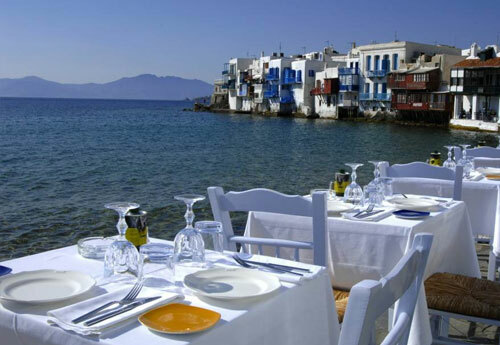 Mykonos is a fantastic holiday island with something for every one.